Your Name is a song deep from the Heart and gives you a sense of “I’m in awe of You God”.This song will exalt you spiritually and birth miracles as you realise the power in the name of God. Elekwa Nnanna Phillip aka “Dr. 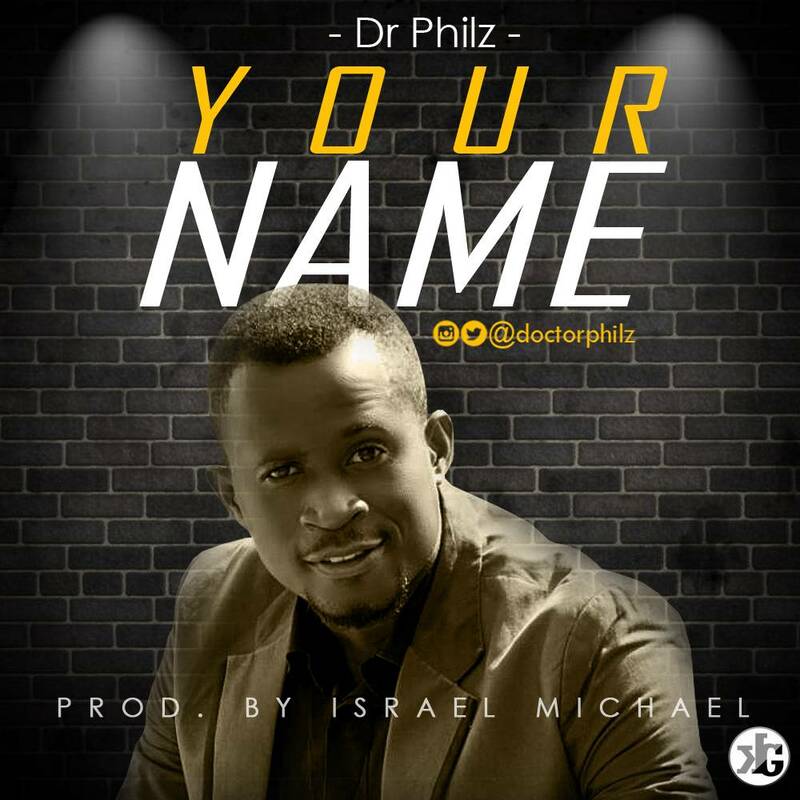 Philz”, is a young musician who hails from the eastern Nigeria precisely from Ebonyi state. He had his first school leaving certificate from ‘Rohi Montessori International School’, railway compound Ibadan, and his Senior School Certificate from ‘Abadina college’, Ibadan. He went further to the ‘University of Ibadan’ and graduated with a Doctor of Veterinary Medicine Degree(DVM). He currently is a practicing veterinarian. He started music in his teenage age as he got interested in the adult choir and was given a chance to join after he successfully scored a song perfectly. He is a skilled man and has served in different assemblies as a choir member which les him to becoming a choir leader as he led a few choir teams during his university days. He has actively been involved in ministrations and concerts as he is a song writer who has written for different choirs. He is currently an active member of ‘The Vantage Heralds’ of ‘The Vantage Church’, Ibadan headed by Rev Yinka Adeleke.